Have you ever wanted to grow more than one type of fruit on a single tree? Cathy Isom has a few tips about growing a grafted multi-fruit tree. That’s coming up on This Land of Ours. 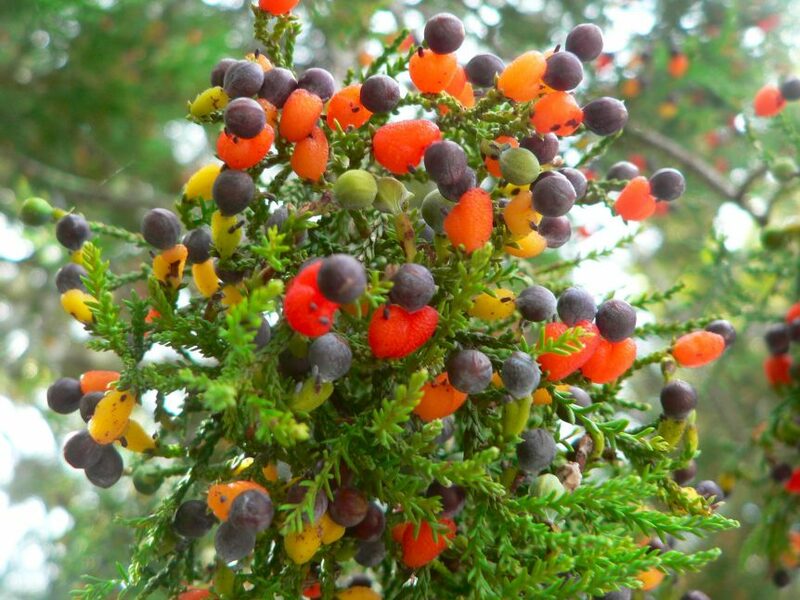 A tree that can grow multiple types of fruit is a magical thing to see! And it all boils down to the art of grafting. A technique that involves permanently connecting a bud or a shoot from one plant onto the root or trunk of another. A successful grafting can make your plum tree grow peaches and apricots, or give your grapefruit tree a lemon section. Think of it as sort of a tree surgery – and you can be the doctor if you want to try it in your garden. The living tree that you choose to graft onto is called the “stock”. Any cutting that you surgically attach onto this is called the “scion”. For a successful grafting, you’ll want your stock and scion to be similar plant species. Trees in the Prunus family are usually compatible with each other as well. This family includes: peaches, plums, almonds, apricots and nectarines. Many combinations of these trees can be grafted together, though a little research should be done beforehand to ensure their compatibility.